LEFTISTS ARE great with words, especially hijacking them, twisting their definitions. They call themselves progressive and liberal when they are not. Socialism/communism is a political philosophy from a century ago, long proven to not work. Those who embrace it these days are the opposite of progressive. Liberal means open-minded and devoted to liberty, so it clearly does not apply to today’s American leftists, the followers of Bernie, Weepy Barry and Liz “Faux Squaw” Warren. 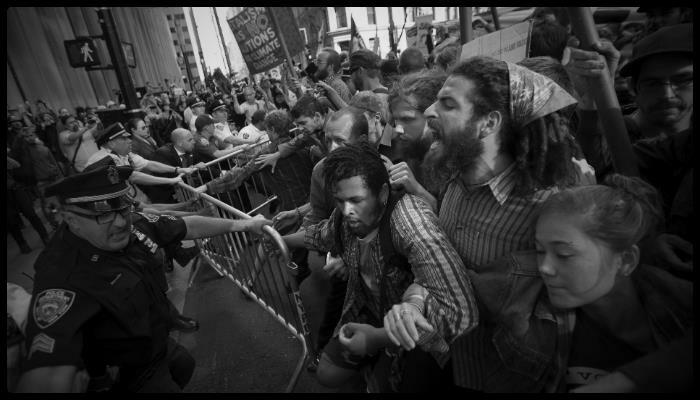 Those who tout their liberalism these days are actually intolerant and narrow. Granted many people consider themselves liberal out of long habit. They vote Democrat for the same reason. They’re not bad people. They’re just not paying attention that times and words have drastically changed. Perhaps we should confiscate their iPads so they can pay attention. I am paying attention, and I am an old-school liberal. Modern liberals voice their opinions. STANDING ON the upstairs terraza today at roundabouts 5:30 in the afternoon, I see four kites flying high. 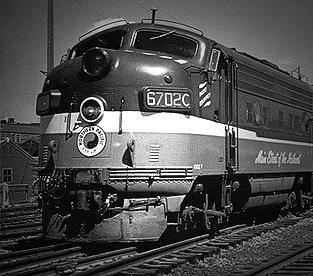 There are two more — fatalities — dangling in a distant tree on the far side of the railroad tracks. Another one — also deceased — hangs atop the pole where electricity enters the Hacienda. It’s the same situation every year about this time, but it seems accelerated this year, the kite phenomenon. Do youngsters — or anybody for that matter — fly kites in the United States nowadays? Or does everyone have his face stuck in an iPod? Are kites sold in five-and-dimes? Do five-and-dimes exist? 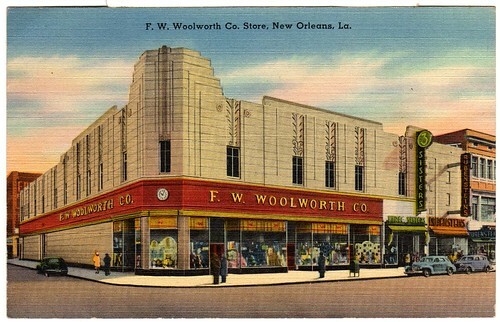 We have a Woolworths in the state capital, but they’ve vanished from the United States, I hear. I’ve seen lots of kites — both aloft and downed — hereabouts, but not one was store-bought. They are made by kids who tie and glue sticks together, and then they connect a thin plastic sheet, often cut from trash bags. The tails are pieces of trash-bag strips tied together. You gotta have a tail. I find all this interesting, and for a few years I collected and saved the deceased kites that fell onto the Hacienda or into the yard. But the collection got too large and unwieldy, so I trashed them. 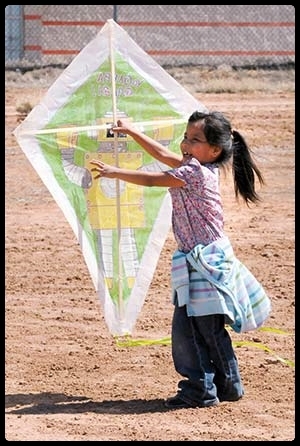 The kites of Mexican kids have a high mortality rate because of the string they use. Regular sewing thread, which breaks on a whim. Last week we were having lunch in the dining room when I looked out the big window and saw a young boy straddling the wall that surrounds our property. He was nervously retrieving a kite that had crashed into the grass. He completed his mission without actually jumping into our yard. It’s good to see kids with imagination, inventiveness and skill.